NVIDIA Releases Updates to NVIDIA GRID GPU line! Today, NVIDIA announced some updates to the line of NVIDIA GRID GPU’s for VDI. 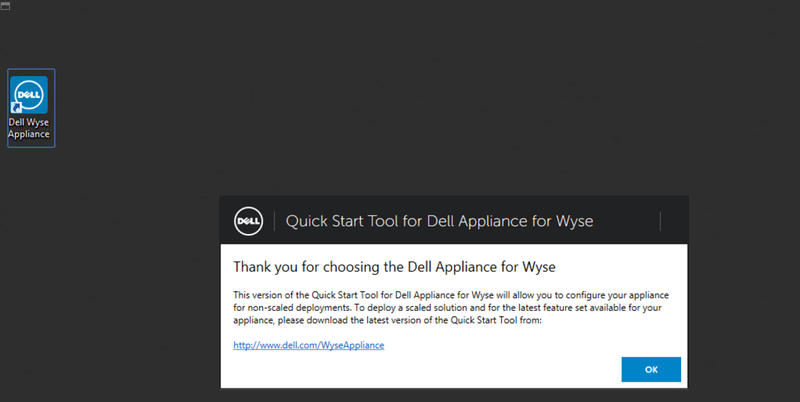 I continue to see the use cases increase for GPU’s in VDI so great to see these new releases. The increase in user density is one of the key considerations customers always ask; how many users per server/GPU? Great to see the users density continue to increase! 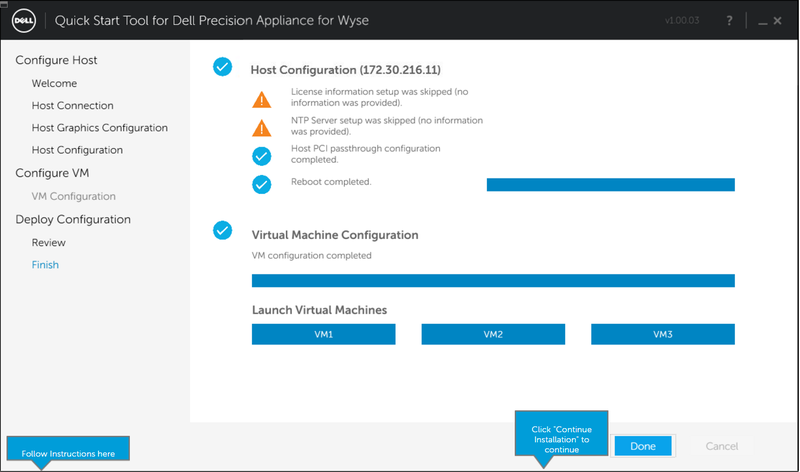 updated/newer monitoring and insight integration into VMware vRealize Operations and 3rd party’s, i.e. Liquidware Labs, Lakeside, ControlUp, eGInnovations, etc..
You can see press release here. 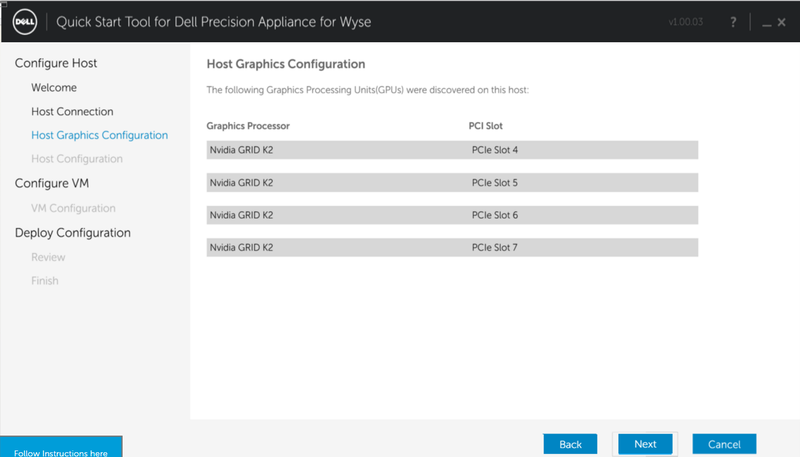 NVIDIA GRID 2.0 Licensing Demystified! 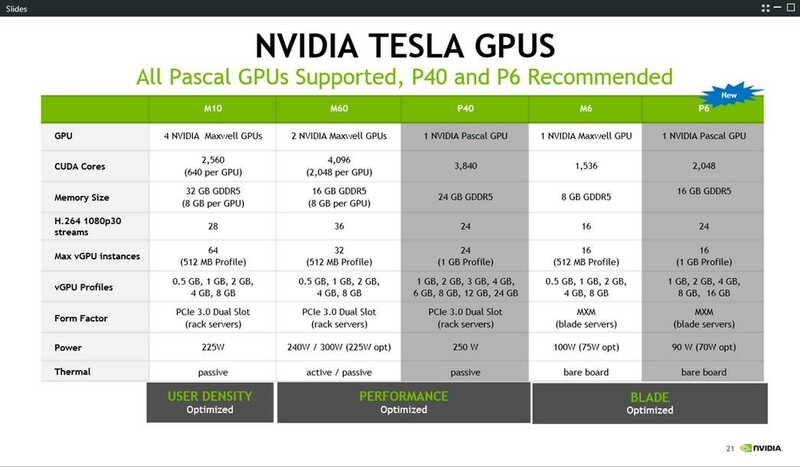 In getting ramped up on the NVIDIA GRID 2.0 licensing changes I’ve come across a few good resources including a great video explaining the procurement of the software & licenses. I’ve also summarized a list of other helpful GRID 2.0 resources that I’ve come across that I wanted to share and hope you find helpful! New NVIDIA and VMware Community (NVC)! NVIDIA & VMware recently launched an online community for customers looking to deliver a VDI solution based on the combination of NVIDIA & VMware to deliver high end graphics. The community allows customers and partners to exchange best practices and troubleshooting ideas to get up and running. It looks like a great resource for folks looking to deploy these solutions as there tend to be a lot of nuances with trying to deploy multiple solutions together so a community forum is a great source! 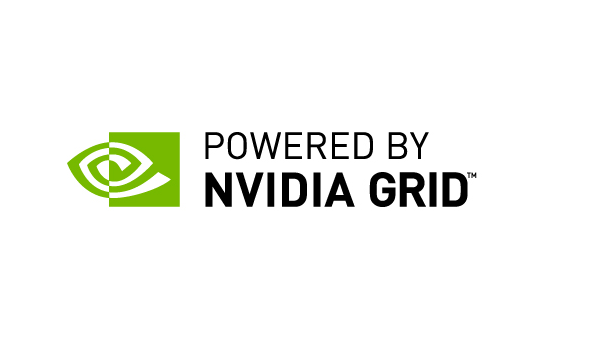 NVIDIA GRID & VMware have published some great resources on learning more about the recently announced NVIDIA GRID vGPU support with VMware Horizon View 6.1 on VMware vSphere 6. I’m always on the look out for great resources to share with customer and partners. 2 great resources are noted below. Good luck! Good luck with your testing and deployments!